Punching way above its weight, Marbella on the Costa del Sol is an international destination for the rich and famous as well as everyone else who demands a beachside town with character, something that Marbella certainly doesn’t lack. The city motto is “A Way of Life”, and indeed, Marbella attracts people who love the city and everything it offers, and is often favourably compared with St Tropez as a destination and lifestyle city. Search for the best Marbella hotels here…. The Ayuntamiento of Ronda is up in arms over a proposal from Marbella to do everything in their power to ensure the Spanish AVE high speed train reaches Marbella before work can be started for the AVE passing through Ronda. Currently there is no railway line servicing Marbella although many years ago a local branch line did connect the city with Fuengirola and Malaga. Plans by the province of Malaga and national government call for an AVE connection to reach Marbella from Malaga, but this hasn’t been finalised. 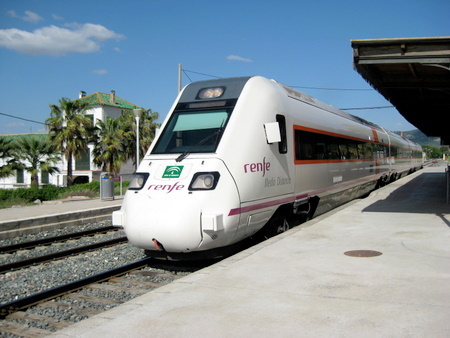 In contrast, Ronda is the main hub on the line from Antequera to Algeciras, Spain’s busiest port, in addition Ronda is Andalucía’s third most visited tourist destination. 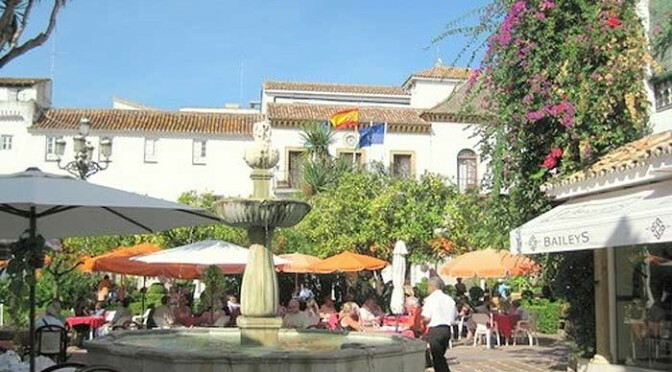 Ronda’s mayor Antonio Marín Lara is furious that Marbella would attempt to derail Ronda’s efforts to obtain the AVE and has demanded the Partido Popular (PP) led council in Marbella give up their motion and stop playing politics with an issue that is central to the long term economic life blood of inland Andalucía. At the same time, Marín Lara and PSOE head Francisco Cañestro have stated their intention to send a letter to every political party in Marbella explaining why the AVE must go ahead for Ronda, and have demanded Ronda’s PP back Ronda by denouncing the Marbella initiative. The existing line to Algeciras is currently closed for tunnel upgrades and track replacement in anticipation of upgrades to the line to make it compatible with the AVE high speed trains, although this will also necessitate construction of new segments from Bobadilla to Setenil before joining the existing line at La Indiana where Ronda’s AVE terminal is expected to be built.